The longer days give you hours and hours of playtime during your Easter holiday in Scotland. At this very special time of year, you could get some last-minute skiing done – if the snow has held on the mountains – and the next day smell the fragrance of the new spring flowers in a blossoming garden. The Maid of the Forth’s first oversea crossings from South Queensferry to Inchcolm Island will begin on Good Friday (4th April) this year. The island is home to an abundance of wildlife, two beautiful beaches and Inchcolm Abbey, which dates back to the 12th Century. 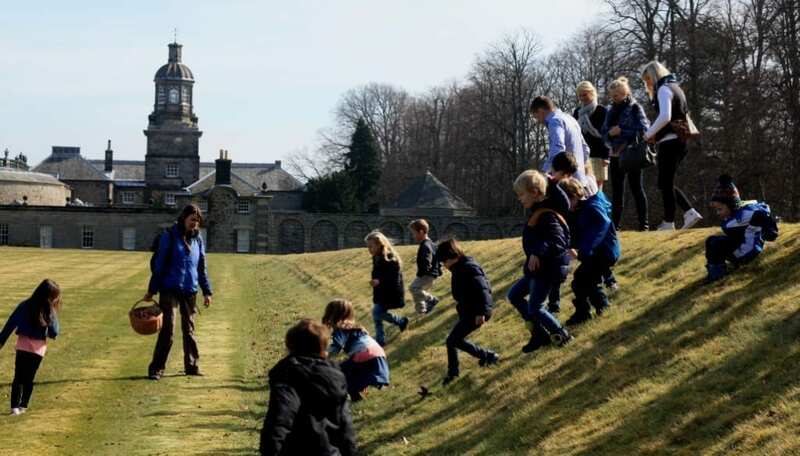 The stately home on Hopetoun Estate will re-open in time for the Easter weekend and offer activities such as clay pigeon shooting and an Easter exhibition featuring work by six local artists. Drop in anytime between 12 and 4pm and take part in Hopetouns’ Easter activities. Try the trail, find hidden treasure and make some Easter Crafts. Fun for all the family! Suitable for all ages and abilities. Cost: Grounds entry fee £4.75 adult £2.95 child – No need to book! 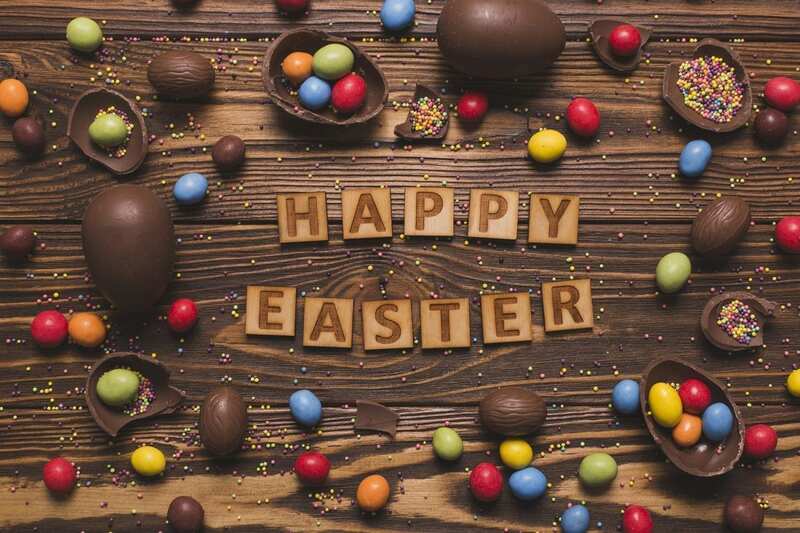 Join the annual family Easter event at Lauriston Castle which kicks off our 2019 events programme. There will be trails, games, crafts as well as lots of chocolate treats! Of course, there will be our annual egg and spoon race. £7 per person – adults and children both need to purchase tickets as this workshop is designed as a family experience. Children under 3 go free. 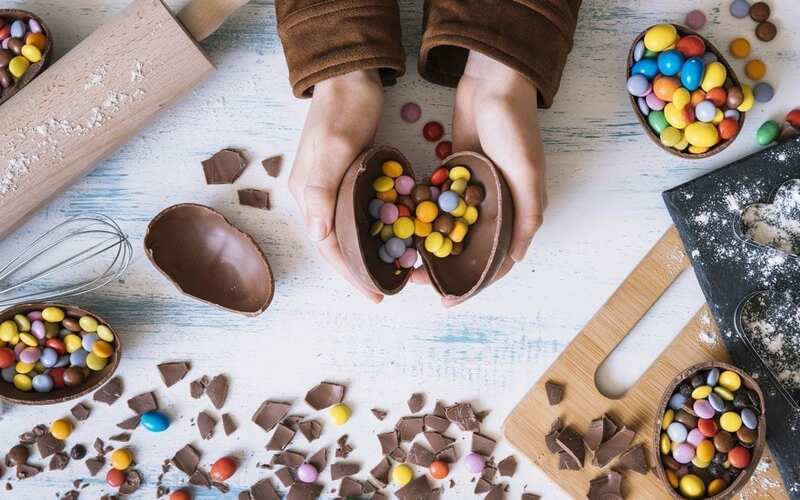 The Georgian House is hosting a special Easter Egg hunt for the whole family. The event has been specially designed to feature the sights of early spring and nature-themed clues will be left by the Easter bunny. Only those who are able to become proper nature detectives will finish the day with a yummy chocolate treat. Whatever your plans are, we hope you have a great Easter weekend!